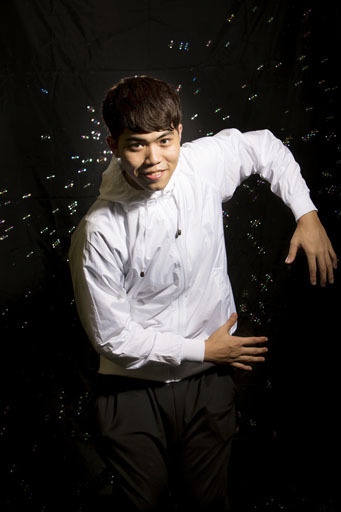 Mr. Su Chung Tai started his bubble performance art career in 2011, since which has had extensive media coverage in Taiwan and other regions in Asia. 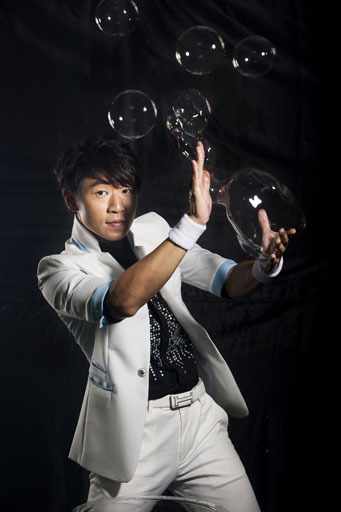 He has travelled across multiple countries to showcase the bubble performance art, and is recognized globally as the “Bubble Performance Master". 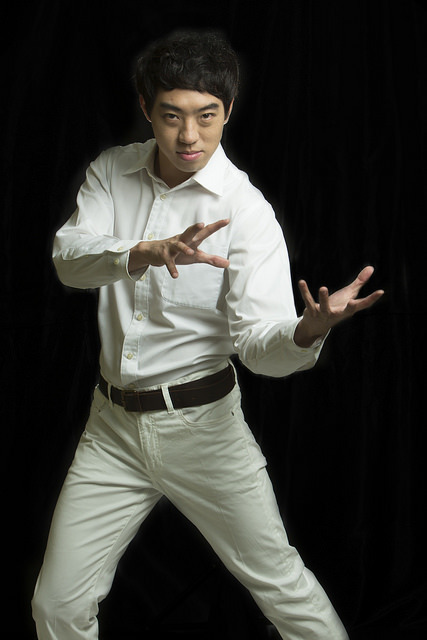 Mr. Su has broken four Guinness World Records from 2012. 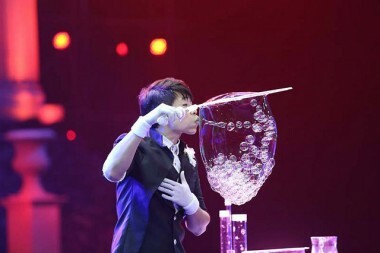 The elegant bubble performance art has won the heart of many, as well as attracted multiple well-known brands to offer endorsement opportunities. 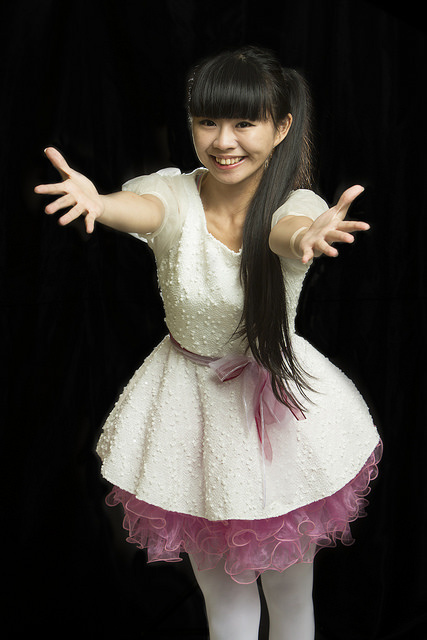 In addition, many famous Taiwanese celebrities and major companies are fascinated with the charismatic bubble performance art, inviting Mr. Su to work together or perform at company events. 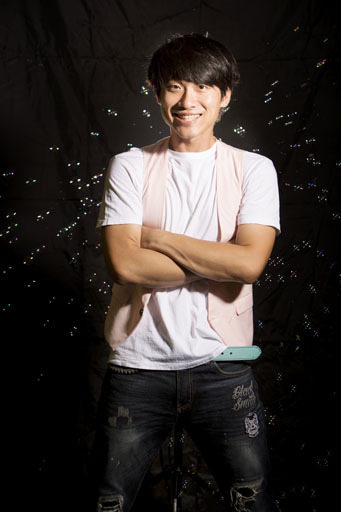 Currently Mr. Su plans to scale up his bubble performance theatre, combining the art of bubble performance with other artistic elements. He expects this innovation to further the bubble performance art while making the show even more entertaining. 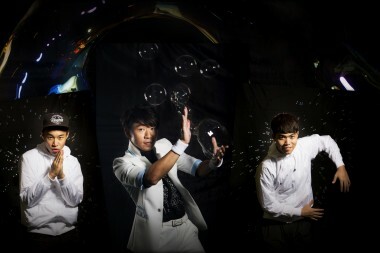 He hopes to continue bringing more enriched and creative bubble performance to the public in the future! 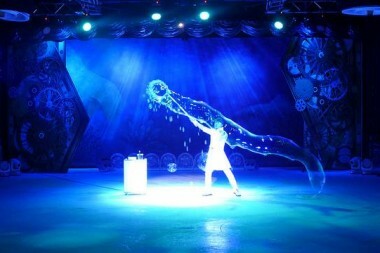 Be Fantasy Show is not your typical "Amazing" Show. They're honest, hardworking people who simply do stuff instead of talking about it. There are three responses to a piece of bubble — yes, no, and WOW! Wow is the one to aim for. dazzling & amazing and we love it. Let's talk about your thinking! 迫不及待要跟我們分享您的想法嗎？ Want to discuss your ideas for a new project or just want to say hi? It's all good, we'd love to connect with you. Just fill out the form aside or contact us via the details below.